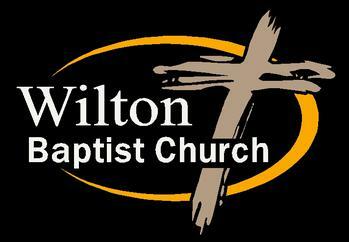 Welcome to Wilton Baptist Church's website - we appreciate you stopping by! The verse above is so very dear to our hearts - we love you! We may not even know you yet but we already love you! We invite you to stop by and see what the Lord is doing in our midst! We promise to greet you with a smile and a handshake or two! We have classes for all ages, worship for everyone and plenty of activities to get you involved and focused on growing in the Lord! We will stop and pray with you, share a tear with you if needed, and we are always willing to lift you up!